It’s an age-old problem: should you end a meal with coffee, tea, or sweets? How about combining all three into one triple treat? 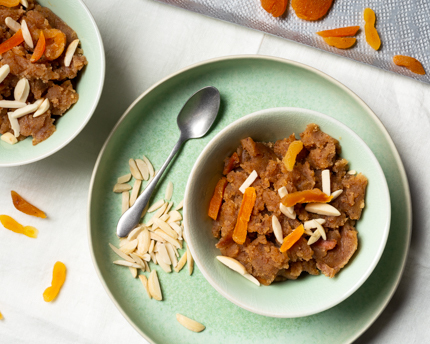 This smooth dessert is a cultural mash-up that’s as gorgeous as it is delicious. The rich, bold flavour makes it a perfect choice for after a hearty meal of beef or pasta. 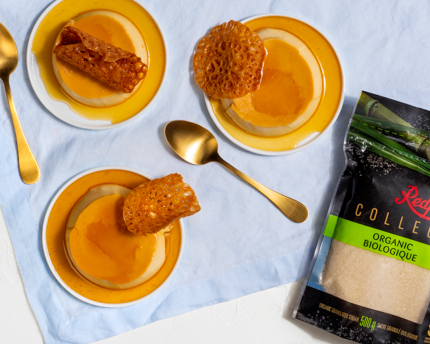 Our Organic Sugar comes from sugarcane grown on sun-drenched farms committed to sustainable agriculture. With a delicate taste it can be used for any of your sugar requirements, beverages, baking, cereals and sauces. In a small measuring cup combine ¼ cup (60 ml) of the freshly brewed coffee with the matcha powder and instant espresso. Whisk together until the matcha powder and instant espresso are dissolved and no lumps remain. In a medium bowl, combine remaining coffee with the matcha-espresso coffee mixture and the Irish cream liqueur; whisk well to combine. Set aside to cool to room temperature before using; about 20 minutes. In the bowl of a stand mixer with the whisk attachment, whip egg yolks until pale in colour. 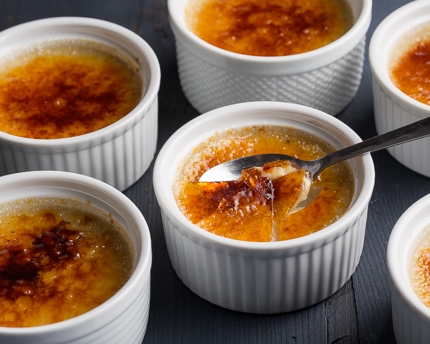 Meanwhile, combine water and Redpath® Organic Granulated Sugar in a small, heavy bottom pot and place over medium heat. Heat sugar mixture until a thermometer reads 248°F (120°C). With the mixer going at medium-high speed, gradually and carefully pour the hot simple syrup into the beaten yolks. Increase the speed to high when all the syrup has been poured in. Whisk the pâte à bombe (a light, whipped cream of egg yolks and simple syrup) until mixture is doubled in volume and is cool to the touch; about 5 minutes. 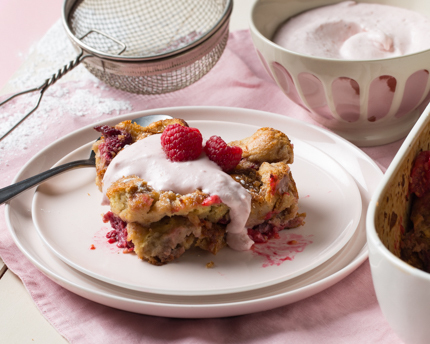 Meanwhile, prepare the whipped cream and mascarpone. 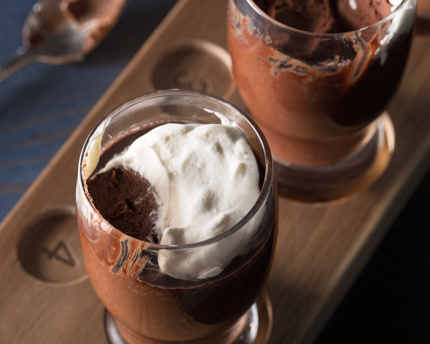 In a medium bowl that has been chilled in the freezer, whip the heavy cream using a handheld mixer until soft peaks form. Add in the Irish cream liqueur, whip until medium peaks form. Set aside in the fridge. Measure out ¼ cup (60 ml) of hot water in a measuring cup. Sift matcha powder over the surface of the hot water. 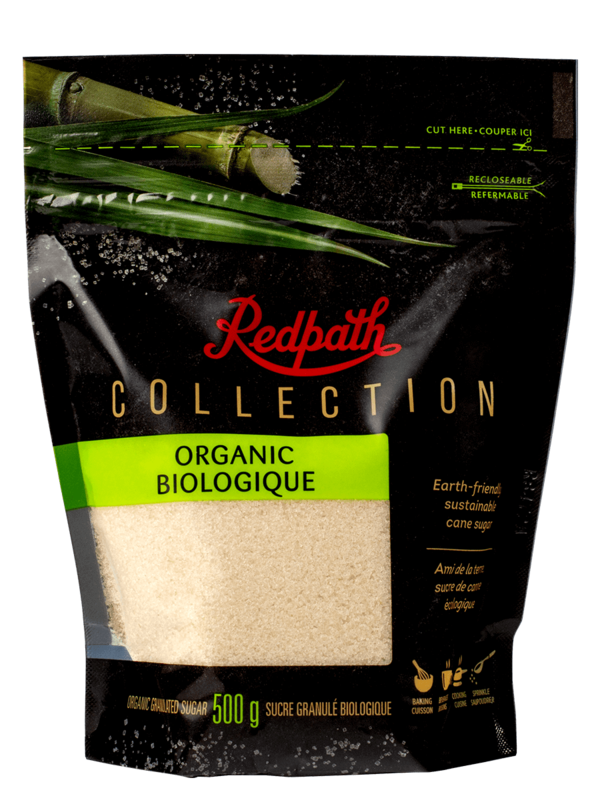 Sprinkle in the Redpath® Organic Granulated Sugar and salt. With a small wire whisk, vigorously whisk the ingredients into the hot water until dissolved. Allow to cool. Using the same beaters used for the whipped cream (no need to wash), cream the mascarpone cheese until smooth; about 1 minute. Add the matcha mixture into the mascarpone. Beat until the matcha is evenly blended into the cheese. 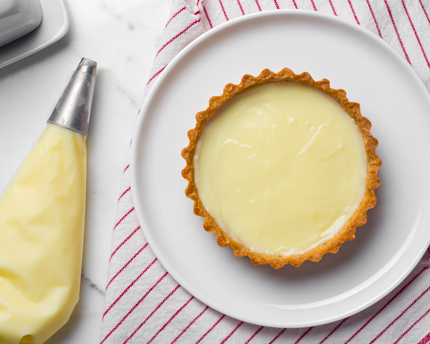 Once the pâte à bombe is cooled, fold in a small amount into the mascarpone cheese to lighten the mixture. Fold the remaining pâte à bombe mixture into the mascarpone. Once incorporated, fold in the whipped cream. 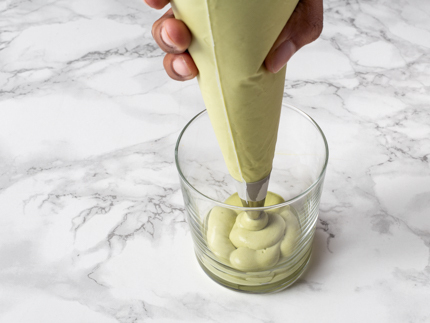 Transfer the matcha Irish cream mascarpone into a piping bag fitted with a plain tip. Set aside in the fridge until ready to use. Pipe (or spoon) about 2 tablespoons (30 ml) of the cream into the bottom of individual serving glasses. 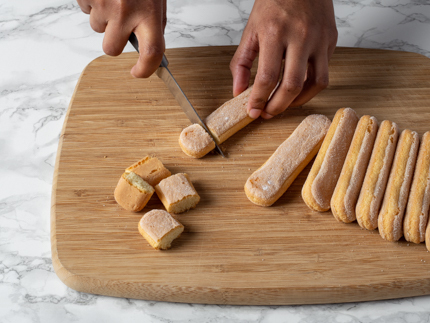 Cut the savoiardi or ladyfingers into thirds or quarters to fit into individual serving glasses. 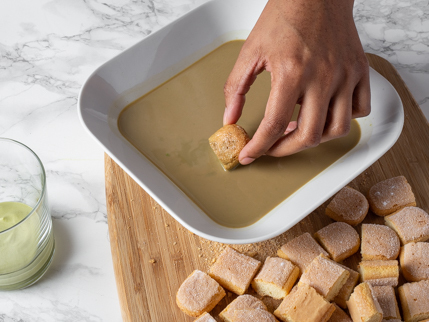 Quickly immerse savoiardi or ladyfingers in the matcha-espresso mixture, being careful not to soak them, as they will become increasingly soggy as the dessert sits. Lay a layer of the dipped cookies, side-by-side onto the cream. Pipe another 2 or 3 tablespoons (30 ml to 45 ml) of the mascarpone cream over the cookies. 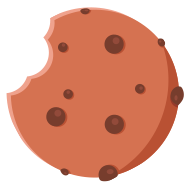 If desired, smooth layer with an offset spatula. Arrange another layer of dipped cookies onto the cream layer. 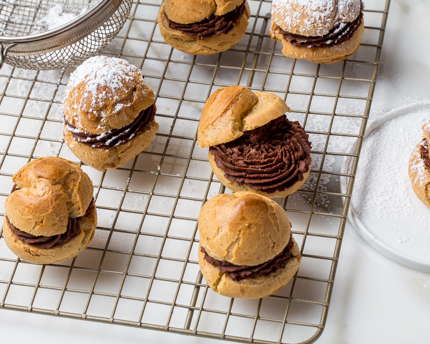 For the final layer of mascarpone cream, you can smooth out the layer with a small offset spatula, or pipe “kisses” or “lines” over the cookies. Cover with plastic wrap. 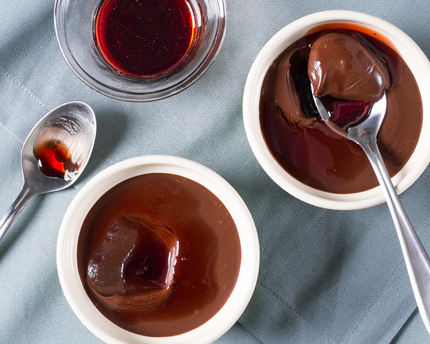 Place into fridge for at least 4 hours, but preferably overnight before serving. 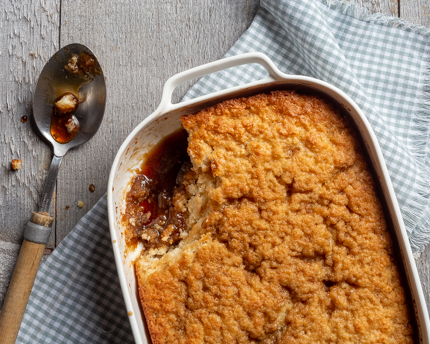 This allows the flavours to meld and for the dessert to set. When ready to serve, sprinkle the tops with white chocolate shavings (optional) and dust the entire surface of the cream with matcha powder. 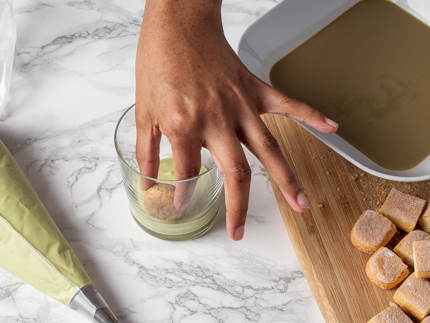 *To easily incorporate the matcha powder into the ingredients, use a small sieve to sift in the powder; this eliminates any large lumps. *To ensure that the heavy cream whips up properly and does not get over-whipped, chill the bowl and beaters that are going to be used for whipping the heavy cream. Also, make sure the heavy cream is cold before attempting to whip. 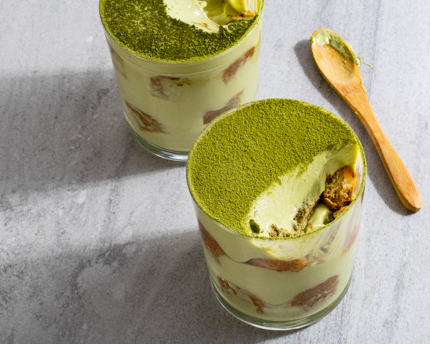 *If desired, sift matcha powder over each mascarpone layer piped for added matcha flavour. Alternatively, for a slight variation, sprinkle grated or shaved chocolate, or cocoa powder between the layers, except for the last layer which will be dusted with matcha powder. 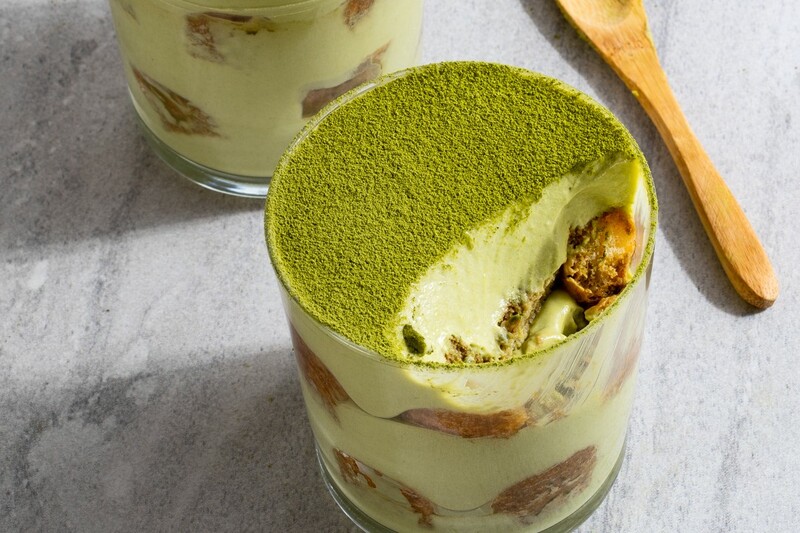 *Buy the highest grade of matcha powder you can afford; lesser grades tend to be less vibrant in colour and taste bitter.